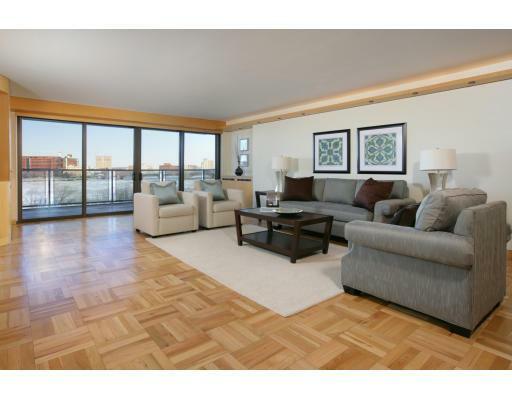 Located in the heart of the Back Bay, this full service luxury building built in 1968 offers breathtaking views of Charles River and Boston skyline. 113-unit condominium building features 24 hour concierge and doorman services, valet parking, and private decks. Each unit features floor-to-ceiling windows, spacious layouts, hardwood floors, washer/dryer in unit, en-suite master bath, as wells as spacious closets. Pet-friendly. 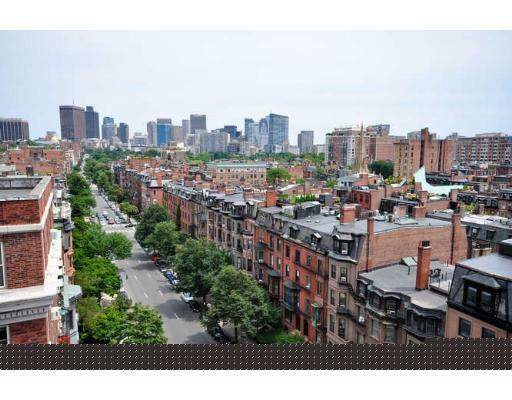 Contact us if you have questions about the 180 Beacon St. units below or another apartment in Boston. Sign up for a free account to start receiving notifications whenever new properties come onto the market.